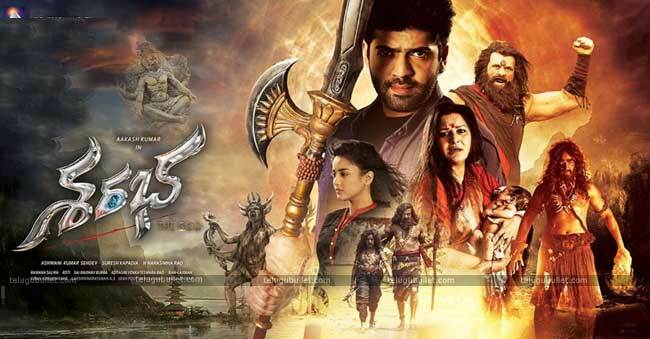 Sharabha movie is a socio-fantasy movie directed by N. Narasimha Rao and produced by Ashwani Kumar Sehdev. The movie is made with 40 crores budget and the highlight of the movie is the grandeur visual effects. The film has started shooting two years back and finally, it was released on today in theatres. 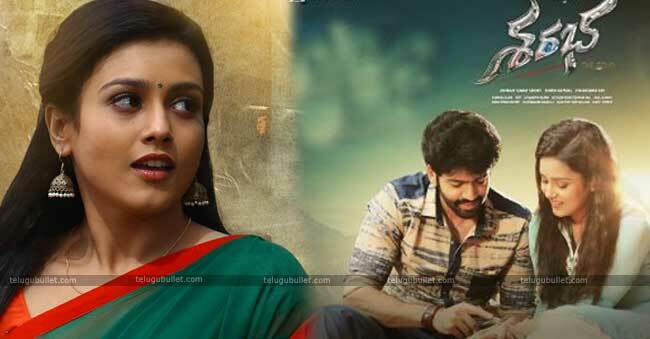 Aakash Kumar Sehdev is making his debut in Telugu with this high budget film and Mishti Chakravarty (Chinnadana Neekosam fame) is the female lead. The recently released trailer has successfully raised the expectations about the movie. 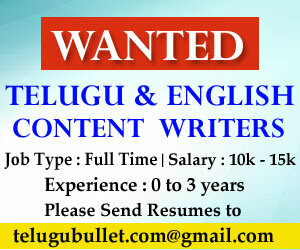 Does this film become a hit to impress the Telugu audience? Let’s check in our review. Parvathamma (Jayaprada) is doing flower business in Singapuram village and her son Sharabha (Aakash Kumar Sehdev) is spending time happily with his uncle Chinna Rao (Nasser) without doing any work. Divya (Mishti Chakravarty) is the daughter of a minister and she is suffering from nightmares. So, his father brings her to Shivagiri temple. Sharabha rescues Divya from the evil forces at there and takes the job to rescue her from the evil and soon they fall in love with each other. Rakthachadu (Charan Deep) wants to kill Divya to win the world with the evil forces. Sharabha also had special devotional powers to fight back with those evil forces. Why Rakthacha wants to kill Divya? What is the flashback behind this? How Sharabha got the special powers and how he used to save Divya from the evil? The answers to these questions reflect the remaining story. Sharabha movie story is a war between the good and evil forces. Story-wise, it is a regular commercial drama. But the director made it as a socio-fantasy film by adding extra elements like graphics to bring the visual grandeur to the film. Audience easily guess the story within a few scenes because they have already seen this kind of movies in director Vitalacharya days only. There is no new tweaks and treatment to the routine story and the screenplay also make the audience to feel routine and sleepy. Actually, the story has the depth to portray the relationship between the mother and son. But, the director has not utilized this portion to establish it in an interesting way. Even the love track between the lead pair Aakash Kumar Sehdev and Mishti Chakravarty is very poor and doesn’t impress in any way. Director just tried to make it interesting with the flashback episode but it is also a routine kind of drama we have already seen in many socio-fantasy movies. Hero Aakash Kumar does his job at his best but not succeeded to impress the audience with his performance. Mishti Chakravarty is clueless and just done her work simple. Senior actress Jayaprada presence is a fresh relief to the audience and other actors done their roles by delivering their best. Koti music is just okay. Ramana Selva cinematography is the highlight of the movie. Dialogues are okay. Visual effects are grandeur. Director Narasinga Rao failed to narrate the story in an interesting way and doesn’t leave a good impression on the audience.